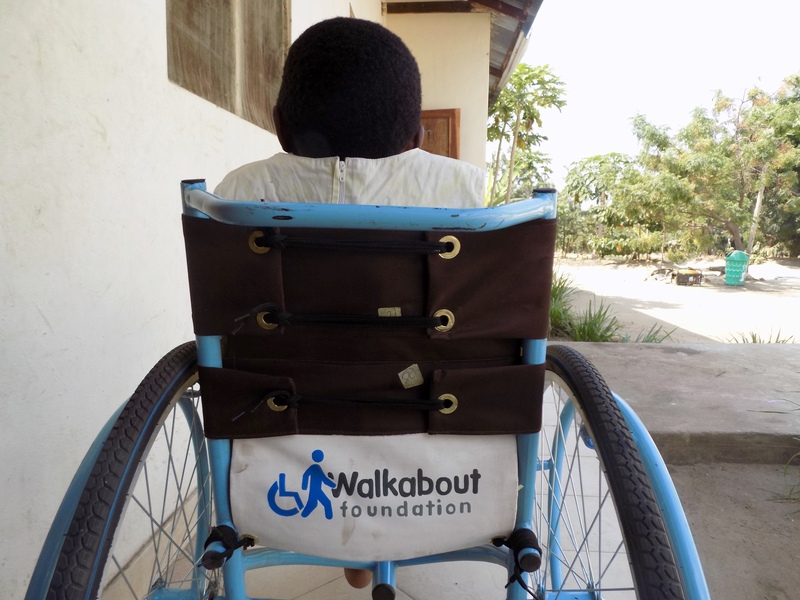 In Tanzania, where 1 in 5 people live below the poverty line, there are approximately 4.2 million people living with a disability. 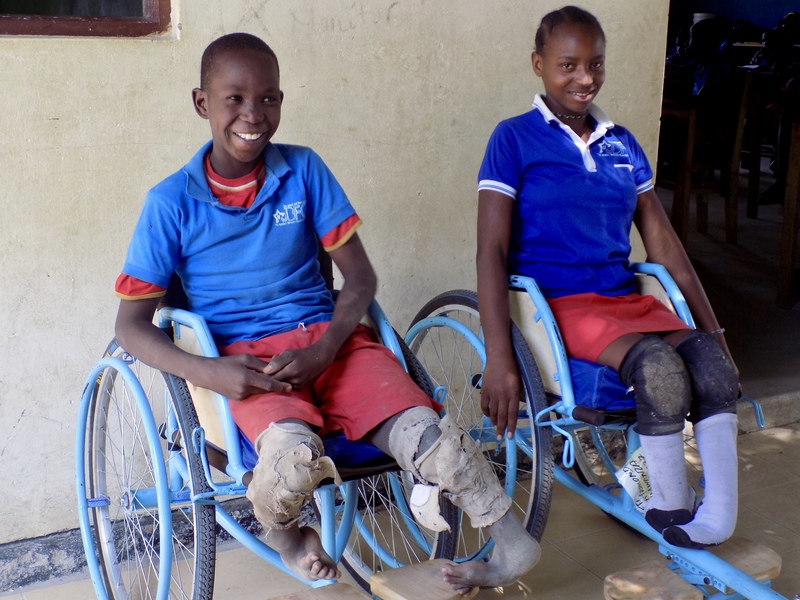 More than half of the children with disabilities do not attend school, and illiteracy among the disabled population is 48%. 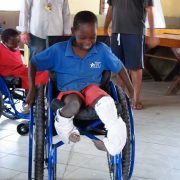 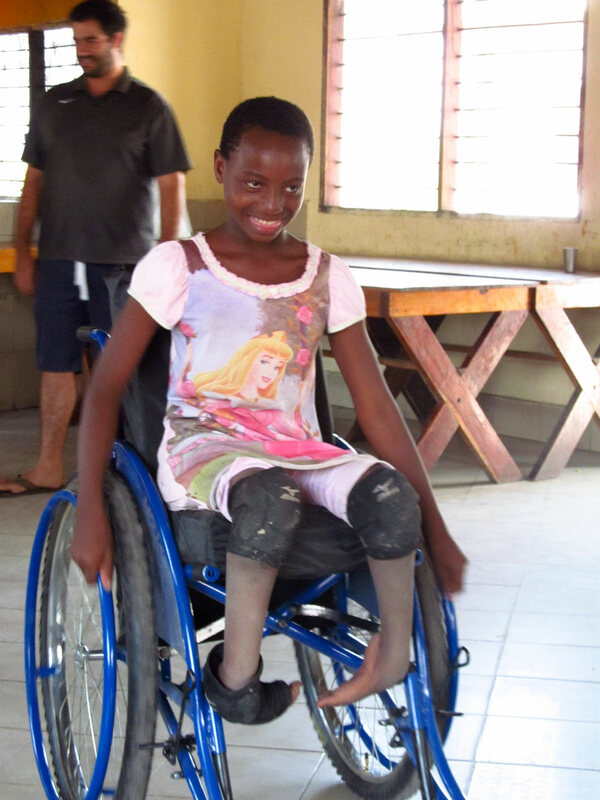 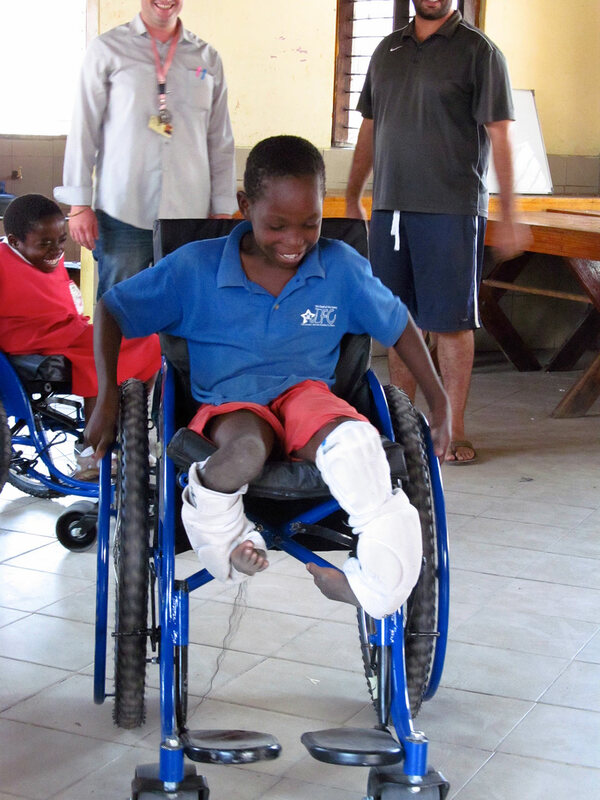 We work with a local wheelchair producer in Tanzania, who uses local resources to make high quality wheelchairs. 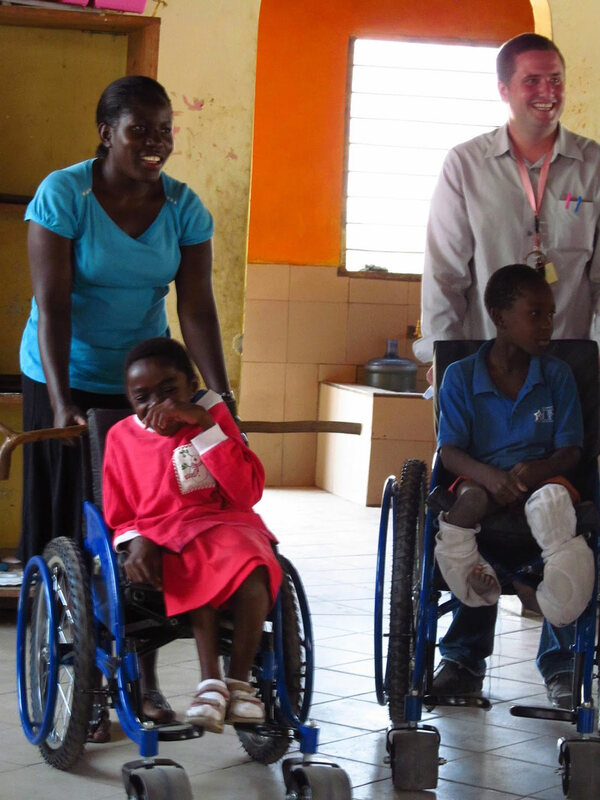 By doing this, we not only invest in the local economy, but also are able to offer assistance with product development, based on our experience with a wide range of wheelchairs.